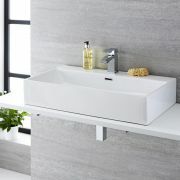 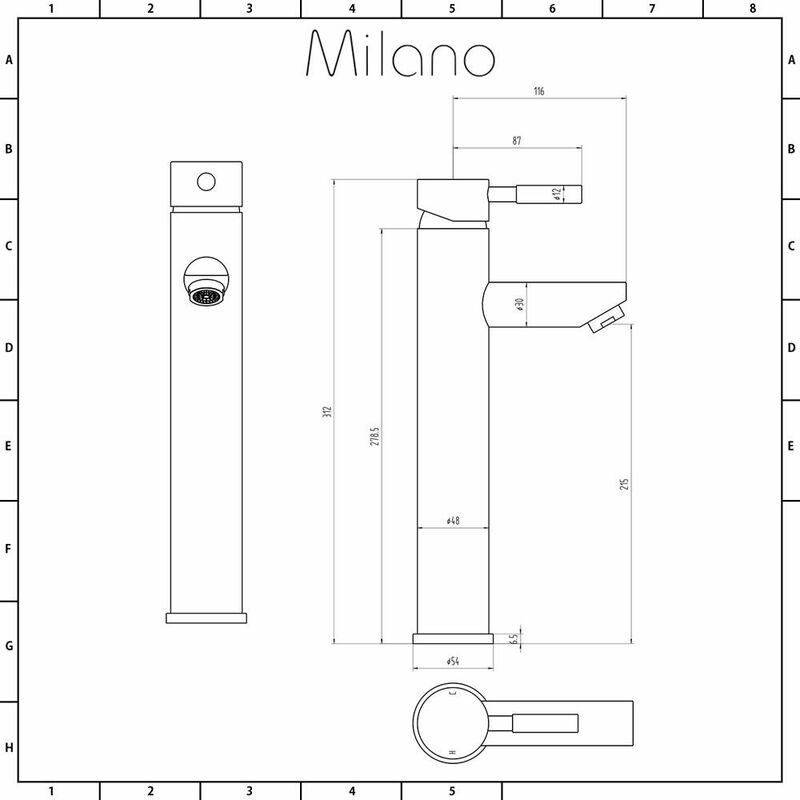 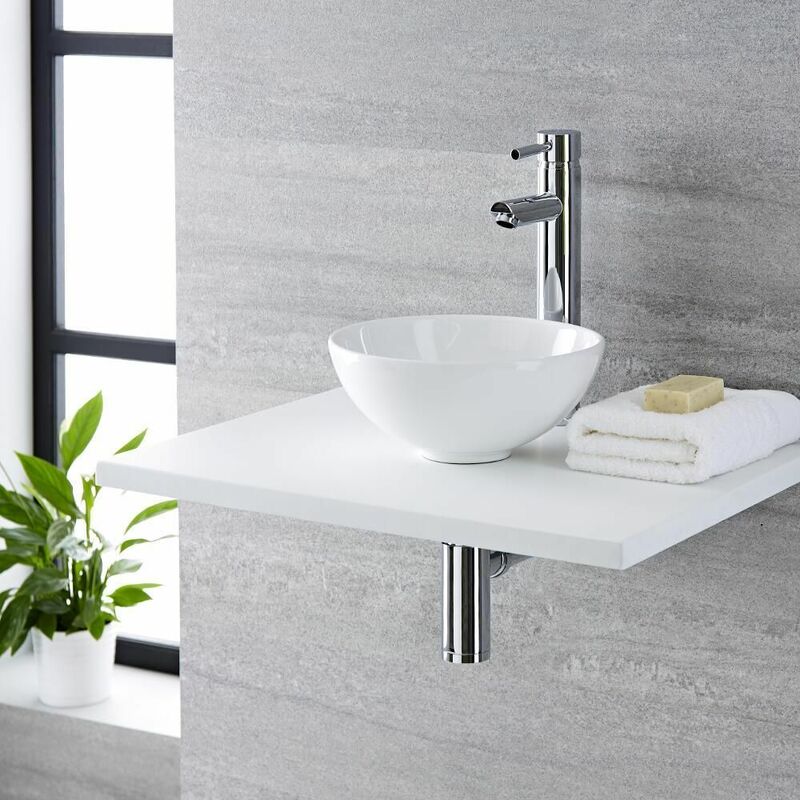 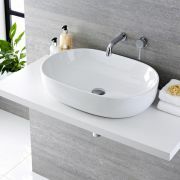 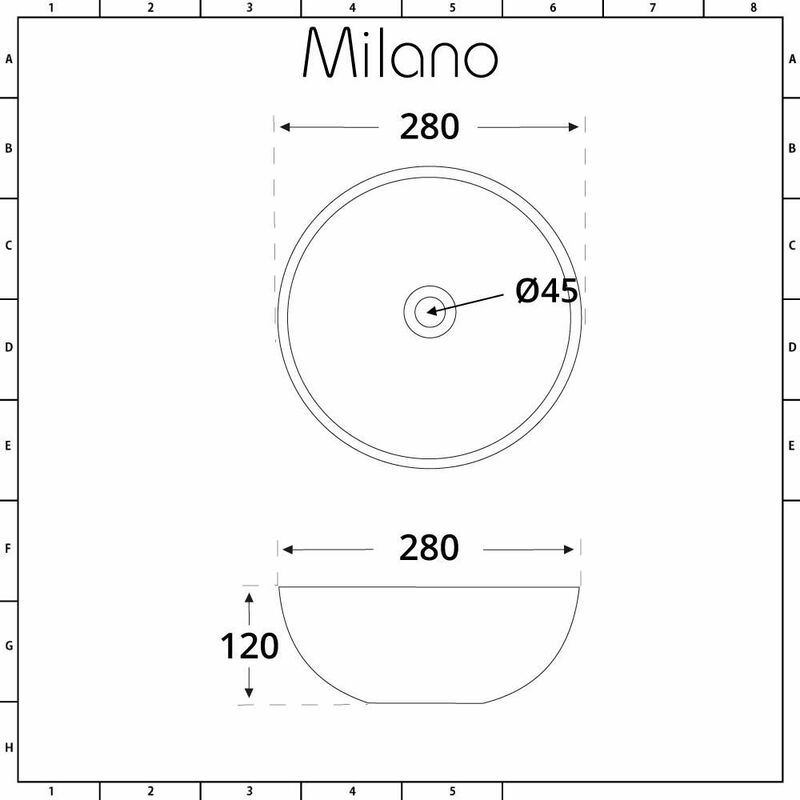 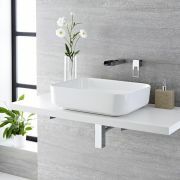 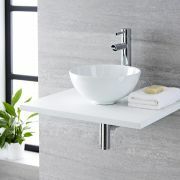 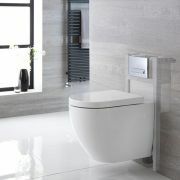 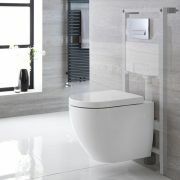 Revitalise your bathroom or en-suite by adding a touch of modern designer style with the Milano Irwell 280mm round countertop basin and Mirage high-rise mixer tap. 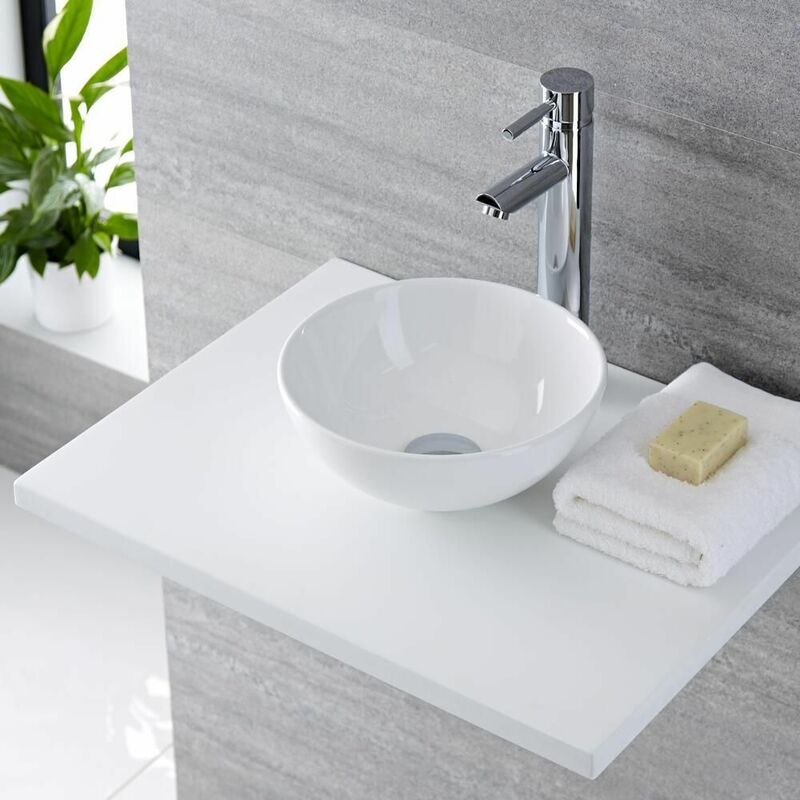 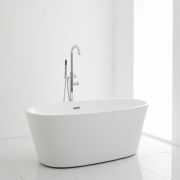 The contemporary design encompasses the sleek, smooth lines of the high quality ceramic basin and is complemented by the minimalist form of the solid brass tap, forming a perfect partnership to make a bold statement in your bathroom. 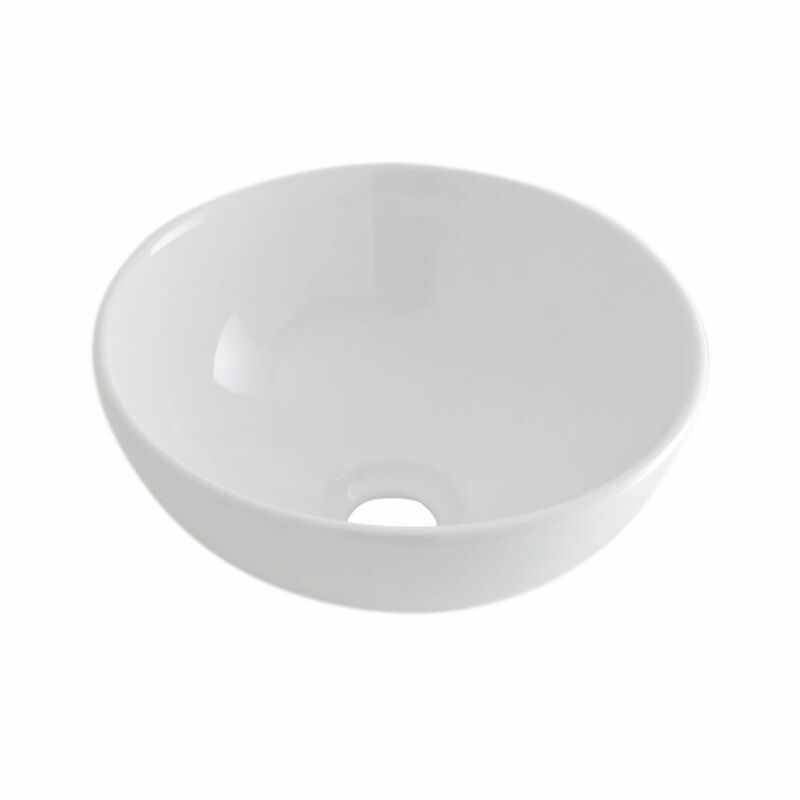 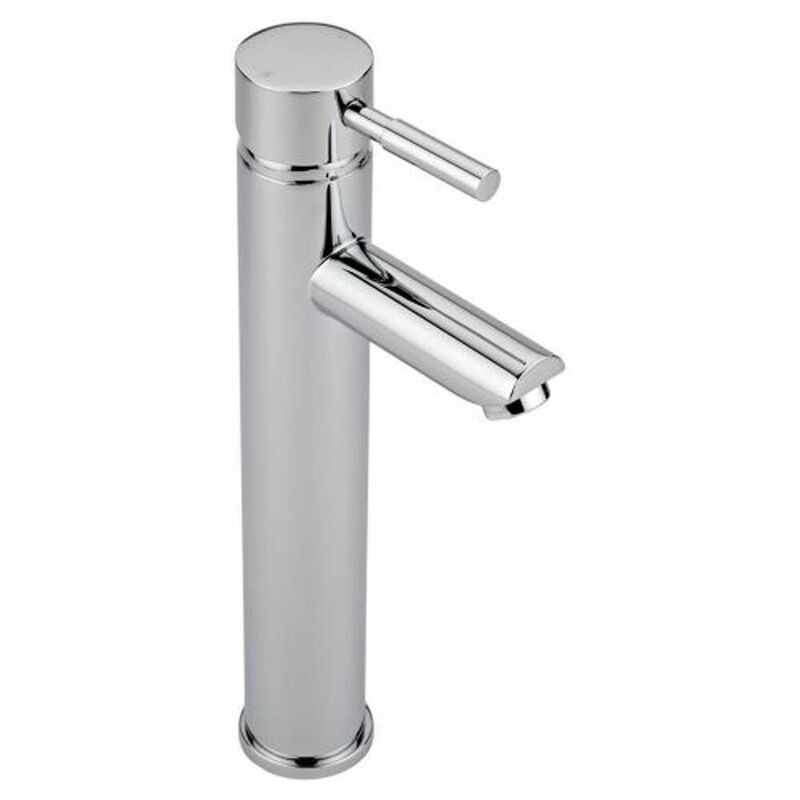 The look is completed by a durable and easy to clean white glaze on the basin and a clinical chrome finish on the tap to make them an attention grabbing combination to help make your bathroom a talking point.